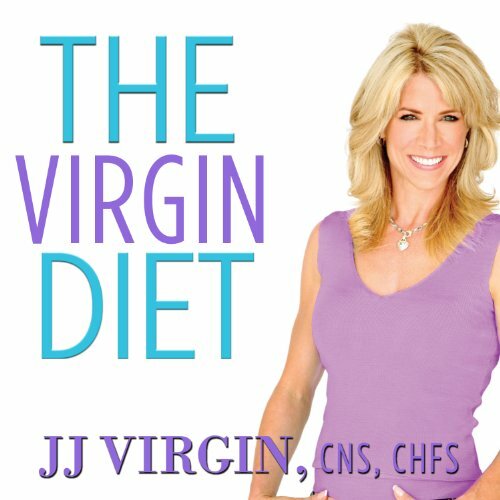 Showing results by author "J. J. Virgin"
The key to weight loss isn't calories. It isn't fat. It isn't protein. It isn't even carbs. You can count them, cut them, and swap them all you want, but you won't lose weight if you're eating foods that your body can't tolerate. And the most common diet foods - like egg whites, wheat bread, and fat-free yogurt - are some of the worst offenders. These "healthy" foods are actually making you fat! In this book, celebrity nutritionist and fitness expert J. J. Virgin pinpoints the 10 foods that sabotage weight loss. Just by eliminating these 10 diet saboteurs, listeners will see incredible results. Once you have the 7 - its over!